Allwood Gallery of Modern Art (A.G.O.M.A. 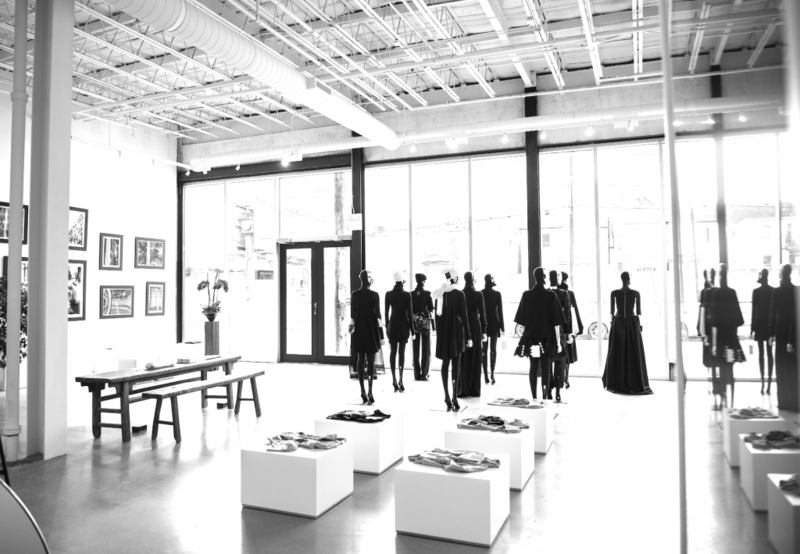 ), KA Bookshop, Ethical Fashion, Lifestyle Boutique and Cafe – Leslieville, Toronto. 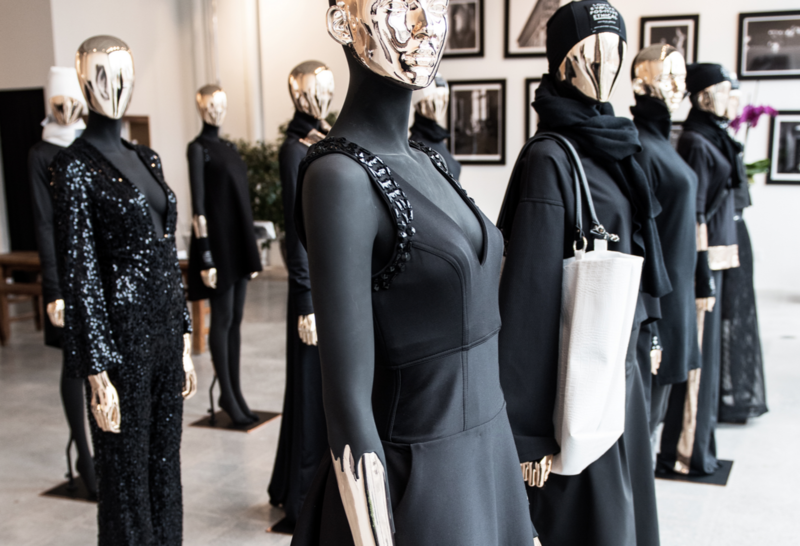 Since the creation of KA Magazine, Kevin Allwood’s vision has been to expand the print magazine into a live retail experience in which the viewer is immersed in the world of KA. 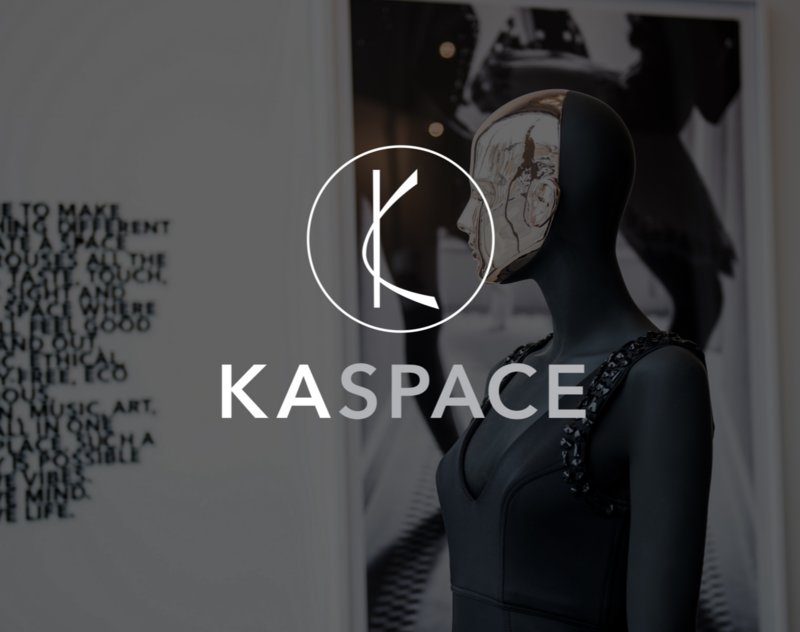 In 2015, this vision came to life with the opening of KASPACE, a “concept shop” union between culture and commerce, promoting slow shopping and reflecting wellness, creativity and lifestyle over object acquisition. KA selected Ted Witek as the first artist to put in showcase within A.G.O.M.A. 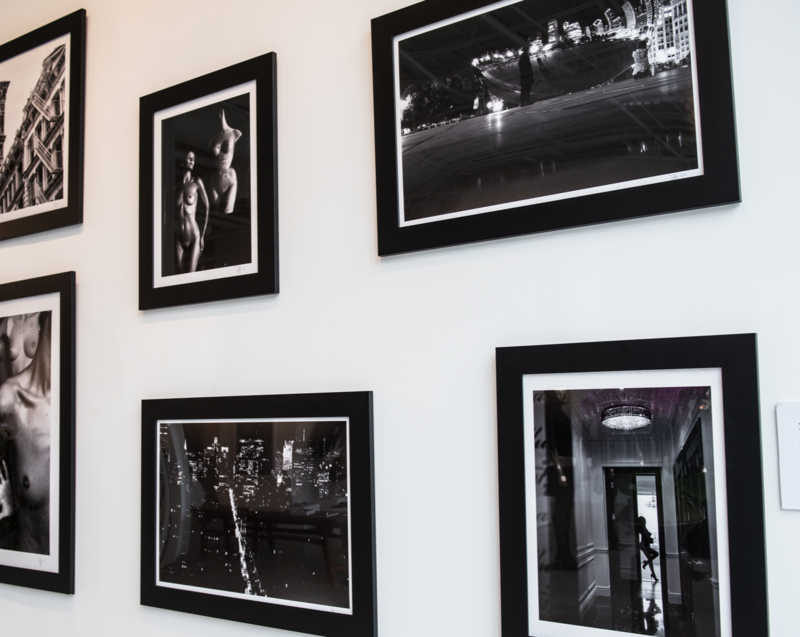 A series of eight photographs in three sizes are displayed in a mosaic style art wall, which will be home in February to the cafe portion of the space. Visitors will be able to sit and enjoy time in KASPACE while reading a magazine and being inspired by the fine art photography by Ted Witek. 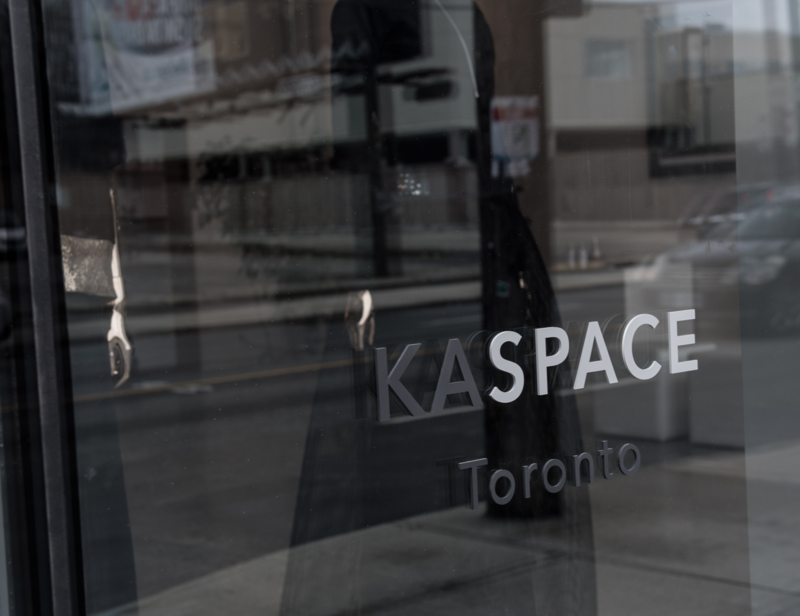 Located at 185 Carlaw Avenue in Toronto, KASPACE is first and foremost a street front showroom for the brands within the KA MAGAZINE GROUP. It is home to the Allwood Gallery of Modern Art (A.G.O.M.A. ), KA Bookshop, Ethical Fashion, Lifestyle Boutique and coming soon, KA Cafe. The industrial space has been completely reimagined and designed by Kevin Allwood to be a hub of creativity and inspiration in a world where he believes retail is in need of a re-birth.